Labor practices in Bangladesh’s $32.3 billion textiles industry have received a lot of attention globally, and the government has made efforts to improve them. But a new case study shows that the country’s shrimp-processing sector needs similar attention. Carried out by WorldFish researchers Afrina Choudhury, Surendran Rajaratnam and Cynthia McDougall, as part of work by the CGIAR Research Program on Fish Agri-Food Systems (FISH) and the Food and Agriculture Organization of the UN, the study examines women’s involvement in the processing stage of the aquaculture value chain in a poor, predominantly peri-urban context. 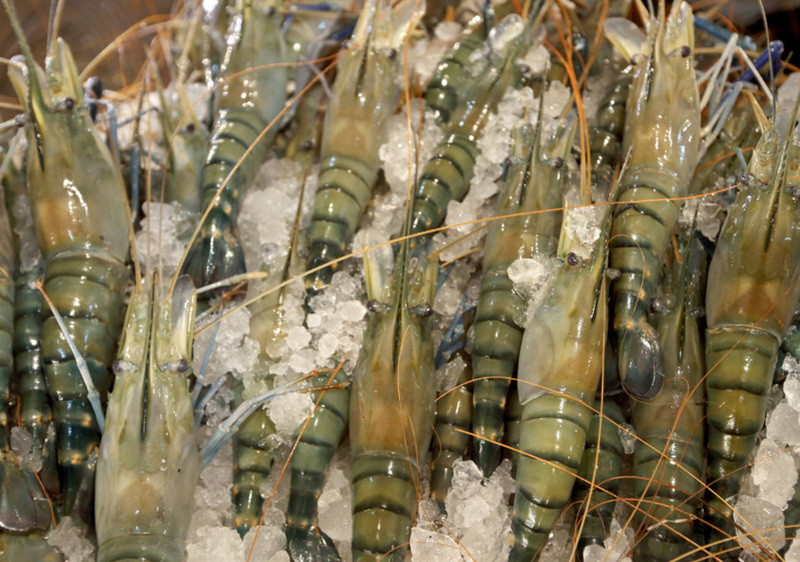 Animal products, mostly frozen shrimp and prawns, are Bangladesh’s third-largest source of export earnings, after textiles and leather, with over $500 million of produce exported to Europe, Asia and North America every year. Shrimps and prawns are mostly processed by women, an activity that gives them a vital source of income, greater purchasing power and financial freedom. However, the combination of gender barriers and working conditions means that these come at a high physical and social price. The study found that women work 8–12-hour shifts standing on their feet in very low temperatures. Their hands often hurt from handling the shrimp, with their sharp edges, and the ice in which they are packed. In addition, when constraining gender norms persist, the women are still expected to fulfil their socially-ascribed household roles and chores such as cooking, cleaning and caring for family members. When combined, these factors can undermine women’s well-being including time needed for sleep and relaxation. If spouses have difficulty adjusting to the need for shifting domestic roles, this can contribute to tensions in the household. Shrimp at a local fish market in Khulna, Bangladesh. Photo by M. Yousuf Tushar. But not all is doom and gloom. The study found numerous positive outcomes for women working in shrimp processing in Bangladesh. These included increased ability to contribute to family income, and the enhanced social status that comes with this, greater confidence and perceptions of equality. Conditions in the processing plants have also improved somewhat in recent years following pressure from labor organizations such as Social Activities for Environment (SAFE) and the Solidarity Center, but there is still more to do. The study identifies several recommendations for government, factories, donors and NGOs on how policy and aquaculture interventions and investments can more effectively contribute to women’s empowerment. These include better enforcement of existing policies that promote gender inclusion, equality and labor rights, such as the Women Development Policy of 2011, the Bangladesh Labor Act of 2006 and the National Agricultural Extension Policy of 2012, as well as reducing working hours and recognizing workers’ rights. Among the other recommendations are: investing in media campaigns on gender awareness and the benefits of women’s empowerment and sharing work burdens; promoting positive gender role models; building viable and desirable livelihoods for women in aquaculture value chains along with the means to overcome barriers to these, such as gender-equitable work environments that enable women to progress into leadership roles. The aquaculture sector offers real prospects for women’s empowerment, and the steps recommended by this study will contribute to enhancing these. There are no quick-fix solutions—changing cultural norms and perspectives takes time—but society as a whole benefits from improving the lot of women engaged in gainful employment. 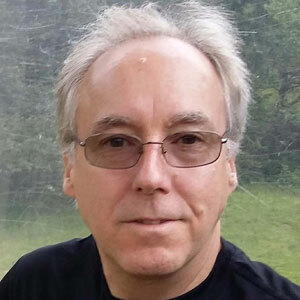 Paul Neate is a communications professional with over 30 years' experience in publishing, public awareness and information dissemination activities in international agricultural research and development institutes. He has worked at several CGIAR centers and the Technical Centre for Agricultural and Rural Cooperation (The Netherlands) as well as for numerous clients in a freelance capacity. He holds a bachelor's degree in agriculture from the University of Edinburgh, UK, and a postgraduate certificate in publishing studies from the Robert Gordon University, Aberdeen, UK. 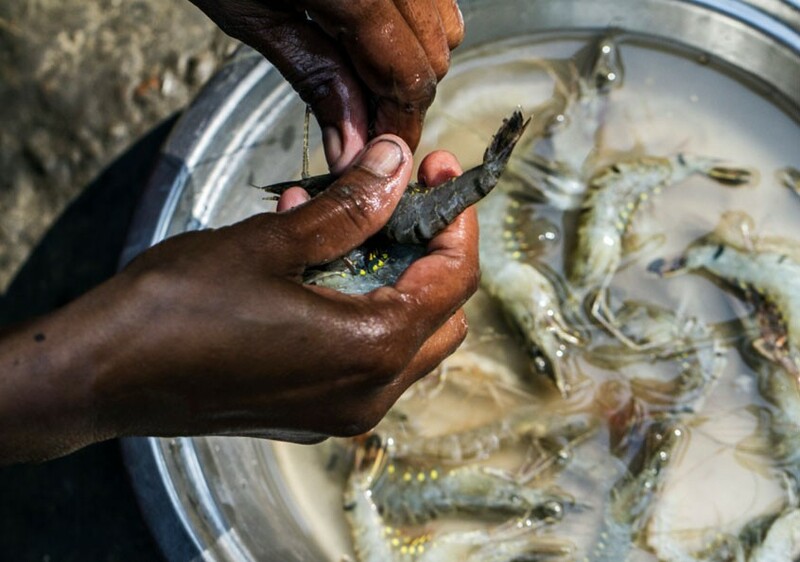 Nutrition-sensitive fish production in Bangladesh: Potential approach for Myanmar?